and has been for quite some time. Part of this has to do with the success of the reality TV show bearing the title, but more importantly, it reflects the prevalence of substance abuse permeating modern life. Common familiarity with intervention has been honed to the point of parody. Recall the Sopranos, where Christopher’s intervention for heroin abuse ends with a stomping by Ralphie and Paulie and a trip to the emergency room. The scenario contrasts starkly from the ideal’s intervention aims for which are a reckoning within the substance abuser and the emergence of a path towards recovery for all concerned, user, family, loved ones. Intervention is the medium through which light breaks on the horizon and life can resume. 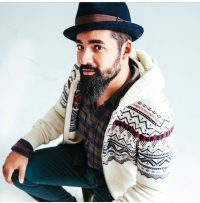 A long-held notion within traditional recovery circles has been the idea that a user had to “hit bottom” before becoming vulnerable enough to accept or seek help. What he found was that the decision to quit was more a result of the impact of alcoholic illness reflected by tensions within the family and other close relationships than a bottoming out per se. The ensuing years, as it turns out, have seen intervention become the most promising means of raising the bottom for individuals suffering from the disease of addiction. 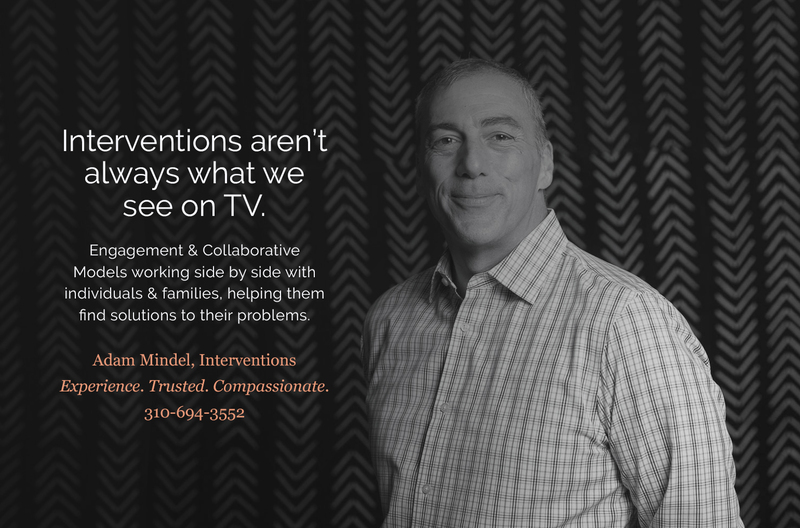 Adam Mindel, Program Director of Recover Integrity and Interventionist, is impassioned about raising the bottom. Adam states that with more than 72,000 overdose deaths including opiates and all drugs of abuse in 2017 we have no choice to but to “raise the bottom”. The old saying that each and every addict has to bottom out first is no longer relevant when there is such lethality. According to The American Society of Addiction Medicine, Addiction is a primary, chronic disease of brain reward, motivation, memory, and related circuitry. Dysfunction in these circuits leads to characteristic biological, psychological, social and spiritual manifestations. This is reflected in an individual pathologically pursuing reward and/or relief by substance use and other behaviors. Therefore, if addiction is brain disease as described above by the chronic pathological seeking of substances, does it make sense for us as families and society to expect our addicted loved ones magically to wake up one day and separate themselves from the disease of addiction. Furthermore, if addiction is characterized by neurochemical, personality, cognitive and mood disturbances, we must recognize that many individuals have lost the ability to separate themselves from chronic use. Adam describes a series of cases involving intervention with clients drinking themselves to the point which each of them required hospitalization, who were pathologically defended in accepting treatment due to changes in their personality as a result of neurochemical changes in the brain caused by alcoholism. Each of these client’s neurochemistry was so affected that they lost a degree of insight to the severity of their alcoholism and were operating on a day to day basis in “limbic survival like responses” which were servicing their alcoholism in either seeking alcohol or protecting continued use. With the stakes this high, the question becomes not whether to intervene, but how and when to intervene on an addicted person. 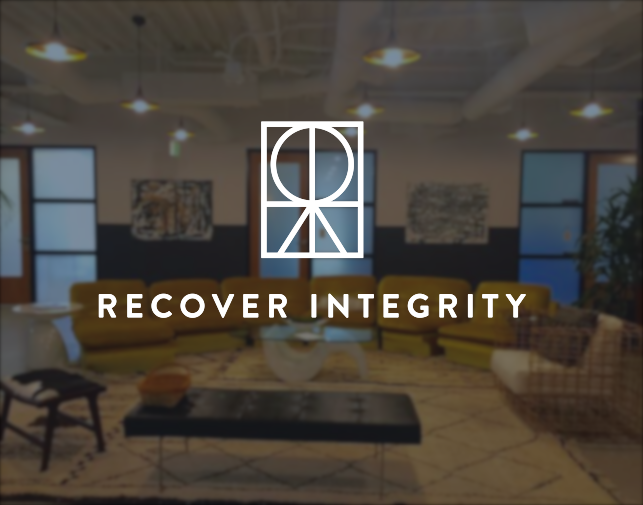 For further information please contact Adam Mindel directly at amindel@recoverintegrity.com, or 310-694-3552, or see Recovery Integrity’s Interventions, Part 2, to be released on February 2019. Co-Founder of Recover Integrity and Addiction Expert. Recover Integrity is a values based program: we treat our clients and their families with dignity, respect and compassion. And, we understand the treatment landscape.